If you are looking for wedding favour ideas then our fantastic range of wedding favours will give you lots of inspiration! Elegant, stylish and fun, our wedding favours are ideal for couples who want to share their joy with their most beloved friends and family on their special day. 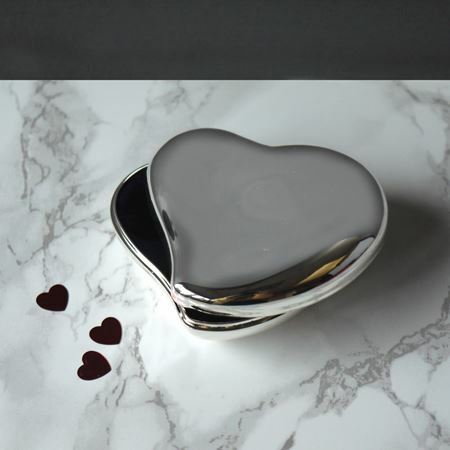 All of our pieces are timeless, made using the highest quality materials that can be engraved into perfect personalised wedding favours. Why not include a personal message on your guests champagne flute to toast the announcement of the bride and groom? 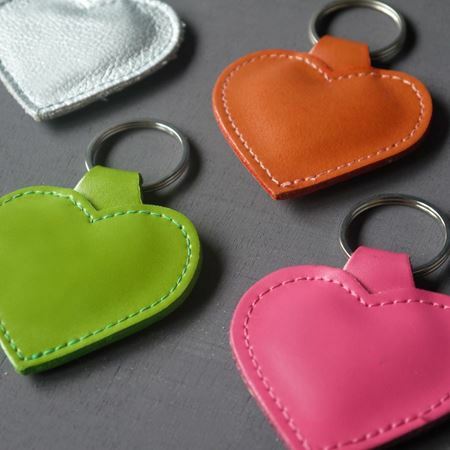 Or add a customised leather coaster at each table setting as a personalised wedding favour. Are you looking for more gifts? 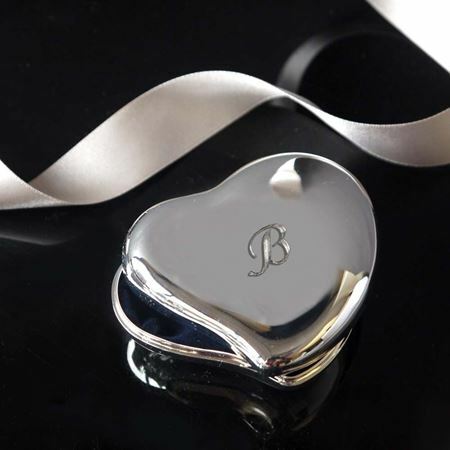 View our extended range of truly decadent personalised wedding gifts.